In Florida, if life gives you limes you might as well knock up a Key Lime Pie. The popular dessert originated in the Florida Keys, home place of the juiciest little limes in the world. 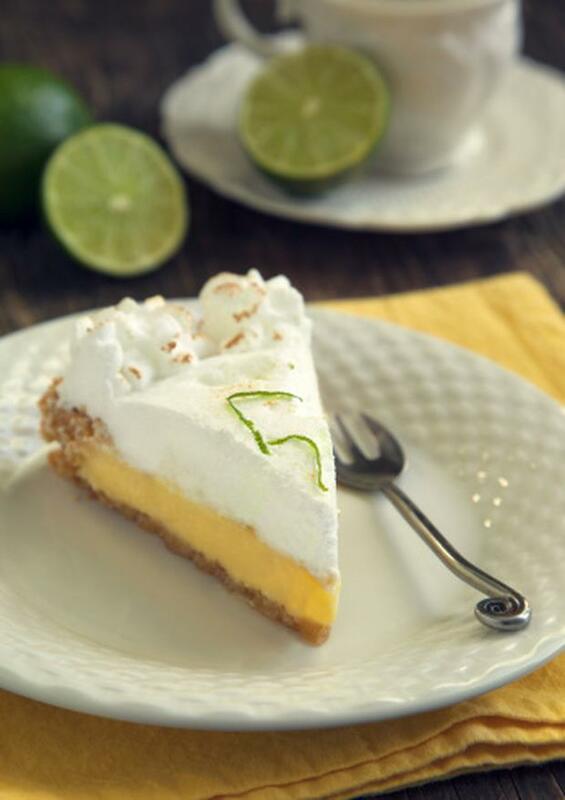 The first Key Lime Pie was made in the late 1800s by a millionaire’s cook, who combined condensed milk, egg yolks and lime juice in a pie to keep her boss happy at sea. Topped with marshmallow meringue Key Lime Pie is an American treat happily embraced throughout the world. Invented in Latrobe, Pennsylvania in 1904, the banana split is a classic American dessert replicated throughout the world, usually in knock-off 1960 style diners that have Elvis blaring from the speakers. 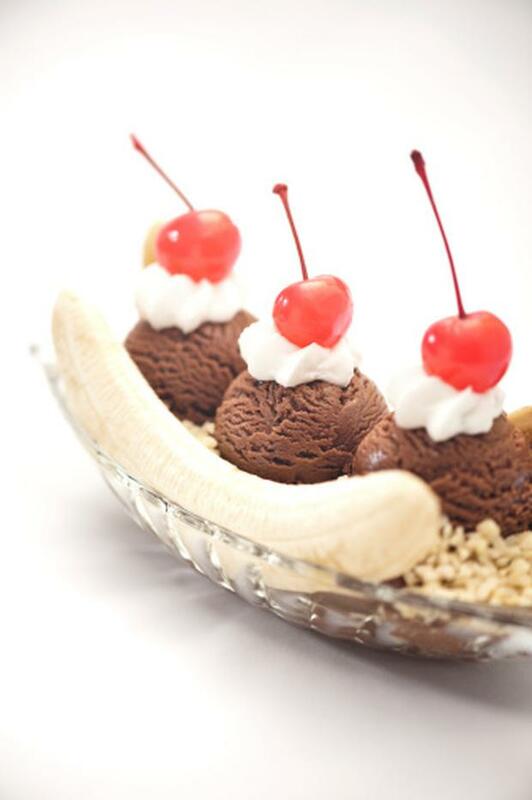 The Banana Split is really just a delicious mesh of ice cream scooped upon a halved banana and adorned with chocolate syrup, crushed nuts, and a shiny maraschino cherry. You might have thought fajitas were a Mexican staple but not at all, having originated in Texas in the 1930s. The term was used to describe a cheap cut of meat given to the Mexican ranch workers as part of their pay, usually beef intestine, head and skirt steak. 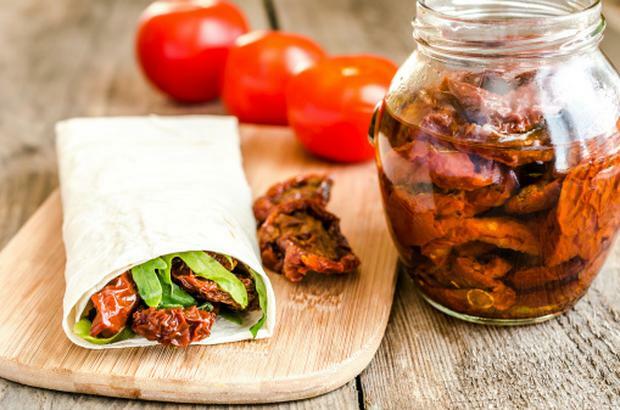 To accommodate for the poor quality meat, they marinated it, grilled it and wrapped it in a flour torilla and the dish became known as the fajita. Thank god the fajita’s key ingredients have evolved beyond beef intestines. That wouldn’t be easy to stomach. Meatloaf is the quintessential American meal, believed to have originated amongst Italian immigrants in the states, who used their traditional meatball recipes and to create a loaf shaped dinner, topping it with breadcrumbs and tomato sauce before baking. Others believe meatloaf was born during the great depression when breadcrumbs and other ingredients were used to stretch small amounts of beef that little bit further. 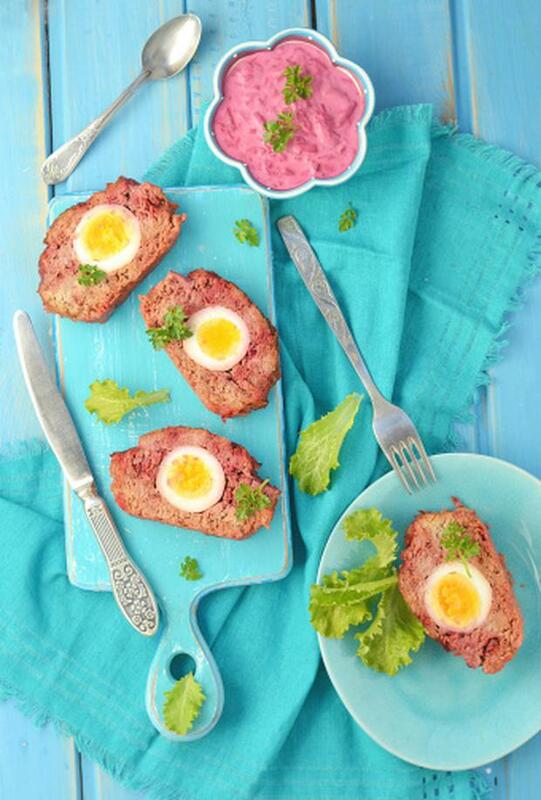 Nevertheless, meatloaf is a great comfort dish that brightens any evening in the depth of winter. 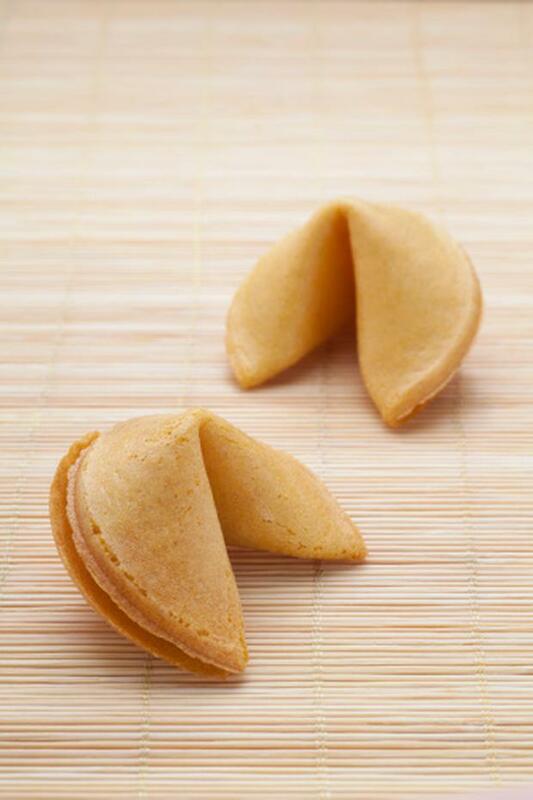 Although regularly accompanying your Chinese takeaway fortune cookies in fact originated in California. Believed to have been created by a Chinese chef in 1918 as a means of cheering up the city’s poor. The sugary cookie contained an inspirational bible scripture which aimed to put a smile on the faces of the unfortunate. Whether it did or not, we can’t be sure. On their honour, we have the girl scouts to thank for this one. 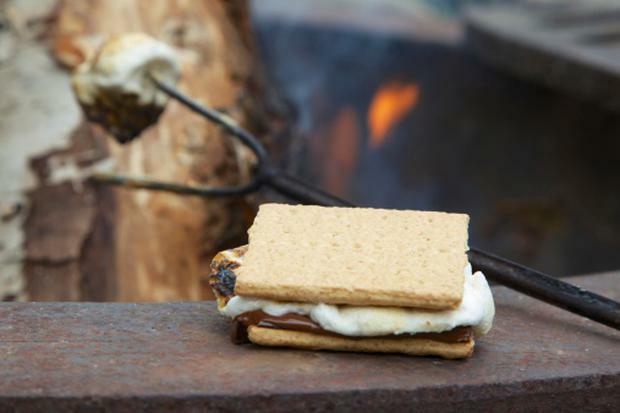 A contraction of ‘some more’, the toasted American treat, consisting of graham crackers, chocolate and marshmallow was first referenced in 1927 in girl scout book ‘Tramping and Trailing’. If your face has ever been happily smothered in hot sauce after scoffing a plateful of chicken wings, you have America to thank. 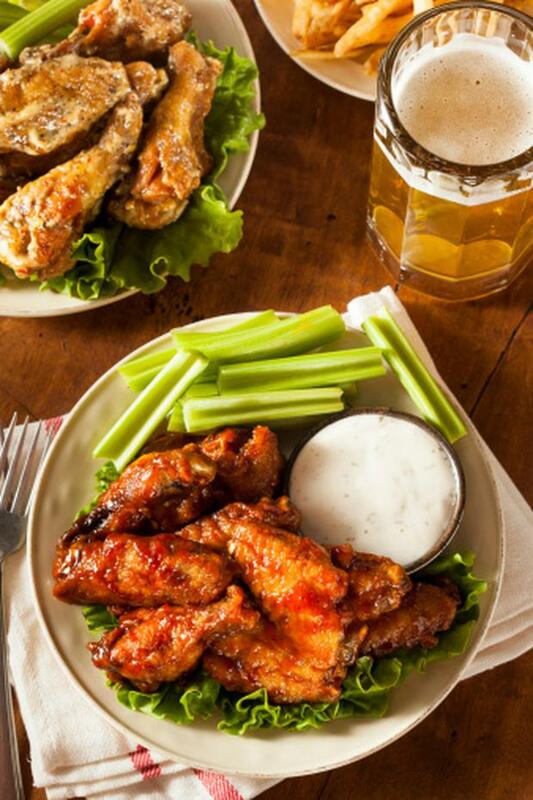 First created in Anchor Bar in Buffalo New York, the wings are deep fried before being tossed into cayenne hot sauce. Traditionally it is served with blue cheese sauce and, to keep it healthy, a stick of celery. The delicious gooey chocolate brownie was first created by a chef in Chicago’s Palmer House Hotel, who was commissioned to make a dessert fitting for a worldly ladies’ lunch. 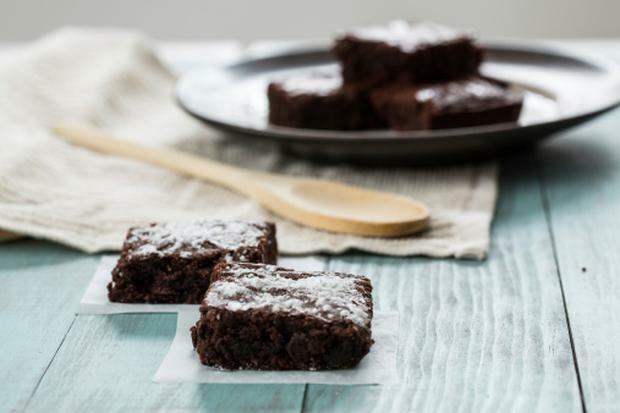 The brief was to create ‘a dessert smaller than a piece of cake, though still retaining cake like characteristics and easily eaten from a lunch box.’ While brownies might be smaller than a piece of cake it takes a person of high willpower to resist more than one. In 1923, Frank Epperson of Oakland California was really struggling with the sweltering hot summer heat and had a light bulb moment when he decided to freeze ice on a stick. He tried, in vain, to get followers to call his creation the Epsicle but it didn’t exactly catch on. 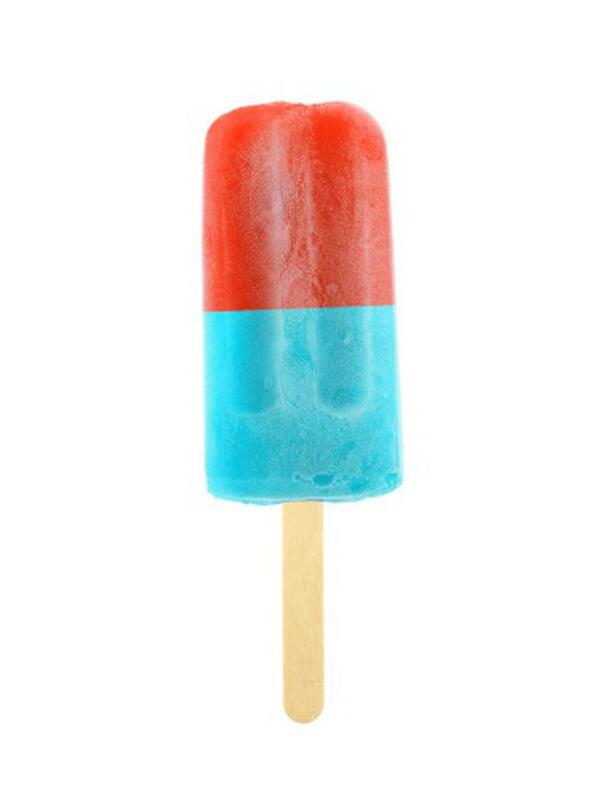 He sold the rights to this invention to a New York company a few years later who rebranded it the popsicle. The ultimate J1 travel guide!